QuickPro Locksmith offers emergency locksmith and lockout service in Atlanta area. QuickPro Locksmith is committed to providing excellent locksmith services in the Atlanta metro area. We have the knowledge and expertise to provide you with a reliable and affordable locksmith service for automotive, residential, commercial, industrial or security application. Our technicians are trained and experienced to be at your site quickly and provide you with an affordable service. Finding an honest locksmith in Atlanta, GA just got a whole lot easier. Call us at (404) 721-4825 today and we will be at your location in a flash. 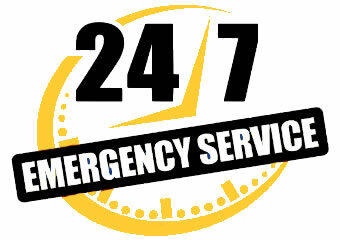 No more unreliable locksmith services in Atlanta. Call now and our technician will guide you through the process and be there to help you immediately.